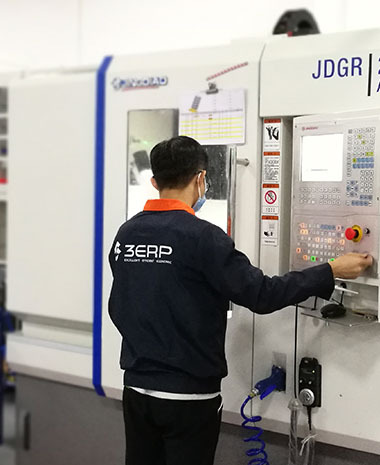 3ERP is one of the top CNC Milling Services providers in China, also offering CNC turning, EDM (electrical discharge machining) and wire EDM, and surface grinding. With our precision 3-, 4- and 5-axis CNC machining centers, combined with other advanced capabilities and our experienced team, we can handle all technical aspects of creating your prototypes and parts, so your team can focus on bringing your product to market.Contact us today to get your manufacturing solution. 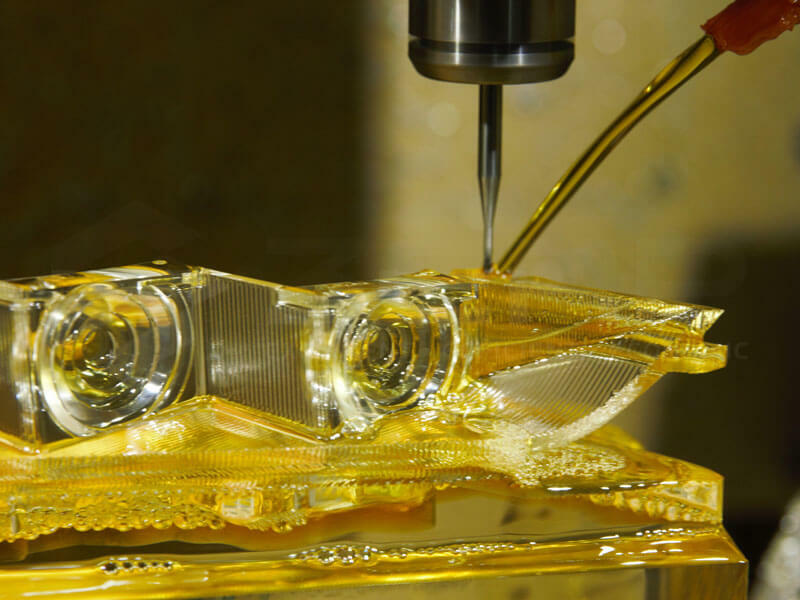 Because the cutting tool of a milling machine can approach the workpiece from several different angles, it is possible to create complex shapes that would not be possible using other precision machining processes. 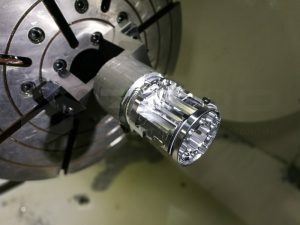 CNC machines with more axes can create parts of greater complexity. 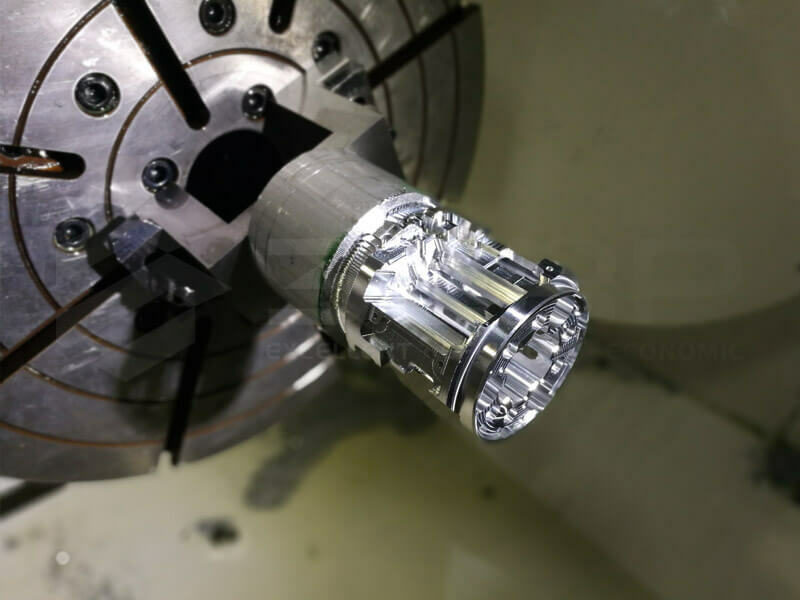 While CNC turning machines or lathes are only really suitable for round and cylindrical parts, CNC milling machines can be used to create parts of various shapes. If a CNC project demands an irregular shape, milling is often the best bet. 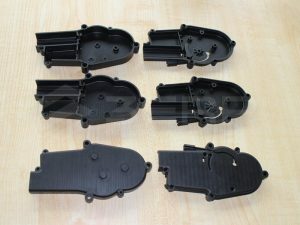 To discover the more general advantages of CNC machining with 3ERP, see our CNC machining services page. 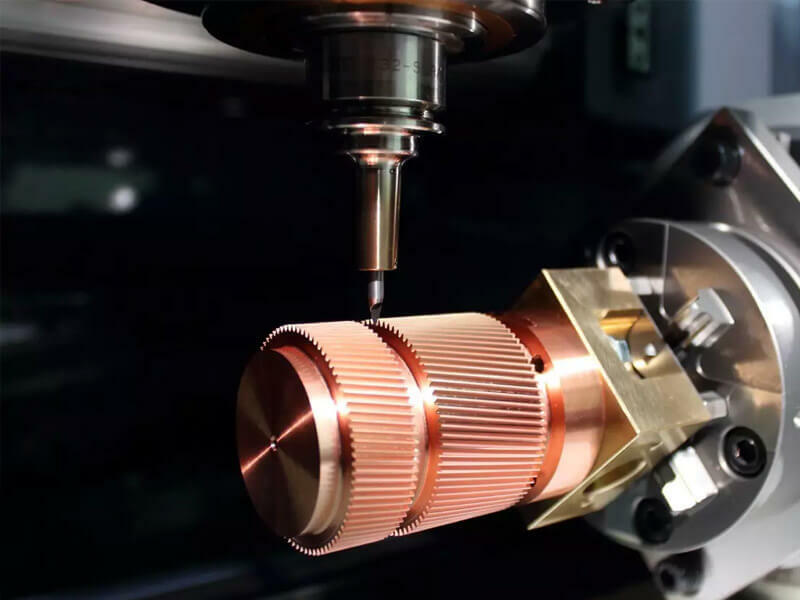 CNC milling is a particular form of precision machining in which a cutter removes material by moving into the workpiece at an angle. The movement of the cutter is controlled by computer instructions, allowing for extreme precision and repeatability. 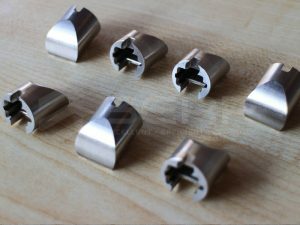 Milling is different to CNC turning, another popular CNC service in which a single-point cutting tool is used to cut the workpiece while it is rotated at speed in a chuck. 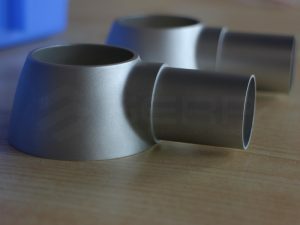 Unlike milling, CNC turning is generally used to create round or tubular shapes. 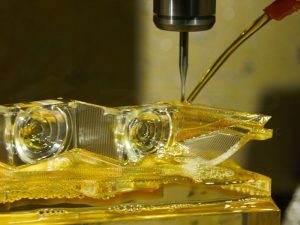 CNC milling can be used for the rapid manufacture of either prototypes or end-use parts. 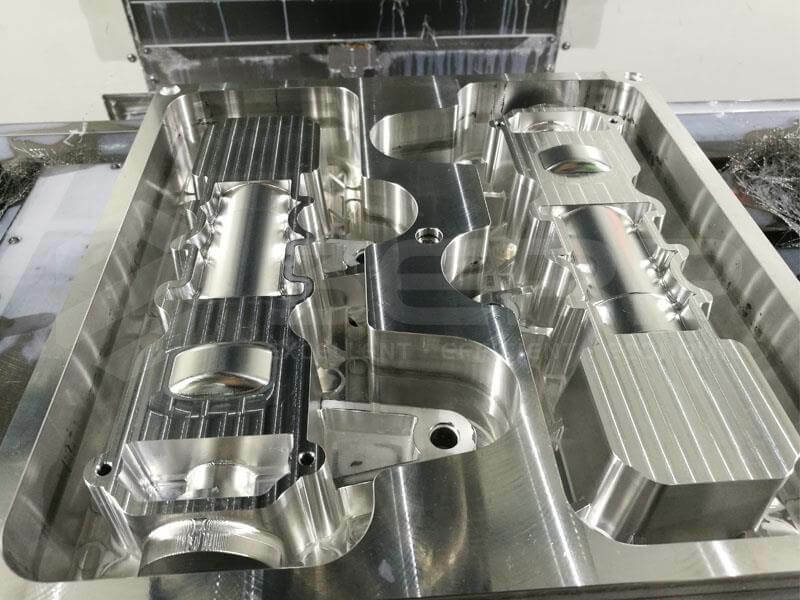 Aluminum machining is a key part of 3ERP’s services catalog, but CNC milling can also be used to process metals like magnesium, steel, stainless steel, brass, copper, bronze, titanium and nickel alloy. Customers from the automotive, aerospace, medical and electronics industries frequently demand aluminum CNC services for components like heatsinks, engines, enclosures and frames, since aluminum is one of the most machinable metals. Greater machinability means parts can be made with greater accuracy, as well as a superior surface finish. While precision machining is typically used for metals, 3ERP can also provide CNC milling services for plastic parts, creating parts that are generally more accurate than 3D printed parts. 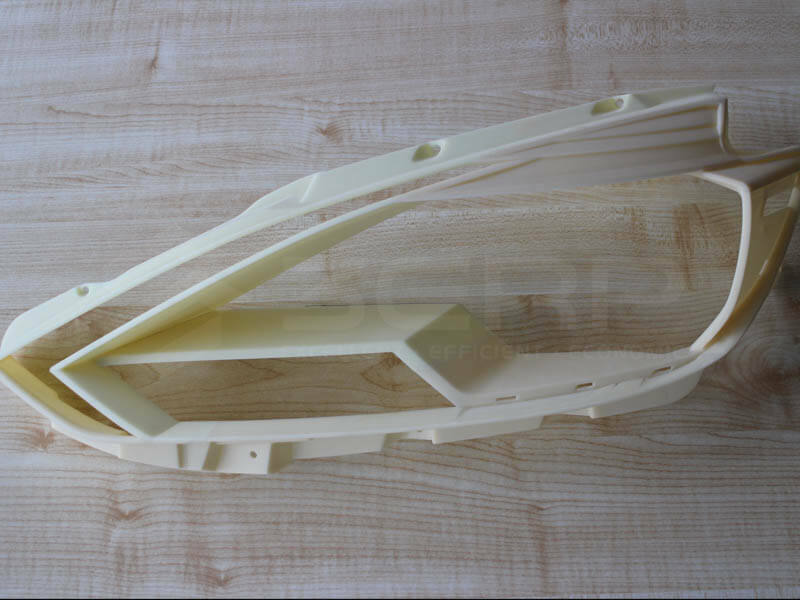 Materials available for CNC milling include POM, PP, PMMA, PTFE, PEI, PPS and PEEK. 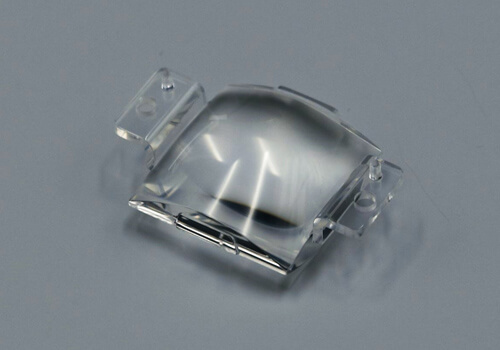 This is a lens we did for a famous automotive lighting company. 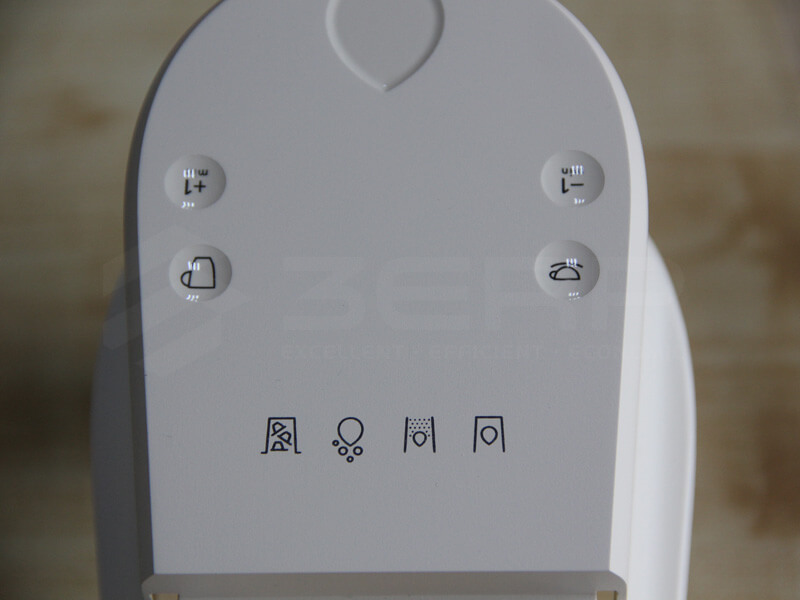 Before they reached out to 3ERP, they did testing with numbers of other prototype companies. The parts they received looked brilliant at first glance, but as soon as they go for light simulation testing, none of them were able to hit the mark. The reason? Well, simply because the prototypes from these other services were not accurate enough. So, they thought they would have to outsource from Europe. 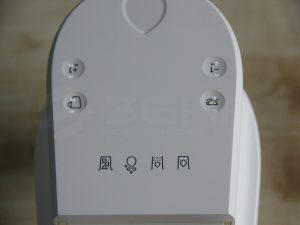 However, when they approached the 3ERP team, the company soon discovered that they had finally found a service provider that could meet their needs.